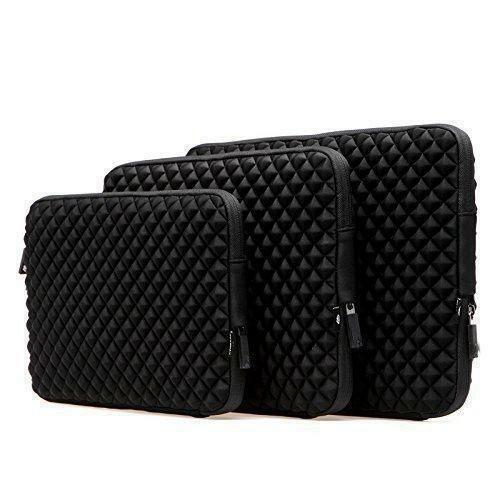 New Delhi : MoArmouz launches Embossed Neoprene Sleeve for Laptops- an ideal product that fits all parameters of style and quality! The Laptop Sleeve is a perfect buy for those who like to carry their device in style. The cover comes with a stylish self embossed diamond pattern which adds to the look and the feel of the case.